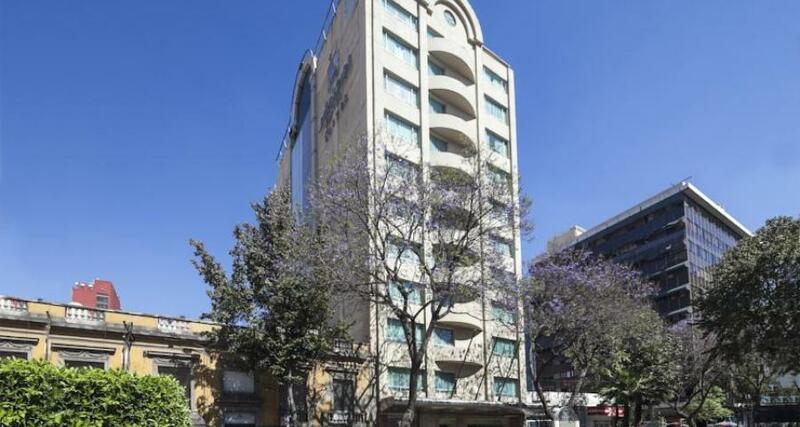 Eurostars Zona Rosa Suites is a 4* hotel located in Mexico City-Zona Rosa area, Mexico. It features 60 rooms. Eurostars Zona Rosa Suites is an eleven story property that features 60 beautiful avant-garde suites as well as outstanding services that you can enjoy during your stay. The hotel offers easy access to the business and commercial areas of the city. Discover the local sites and attractions when you visit the former Aztec capital. The hotel is situated in a major area of Mexico City.